Noel Gallagher’s High Flying Birds are back with another stirring album of guitar rock and they’ll be in Glasgow as part of an arena tour in early 2018. 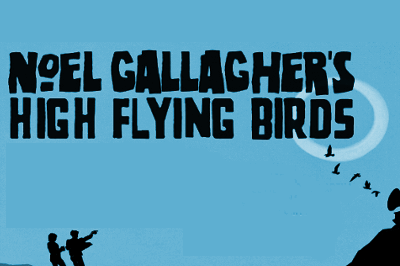 Since leaving Oasis, Noel Gallagher had racked up some impressive releases with his band High Flying Birds. Their new album ‘Who Built The Moon?‘ features the tracks ‘Holy Mountain‘ and ‘Fort Knox‘ and is set to be another firm favourite with the fans. Playing the SSE Hydro Glasgow on Tuesday 24 April 2018, tickets go on general sale from 9am on Friday 29 September 2017.